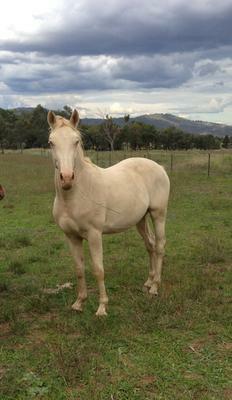 Jett is a lovely colt with an excellent temperament. Currently standing at 15.1 hands and will mature 15.2-15.3hh. 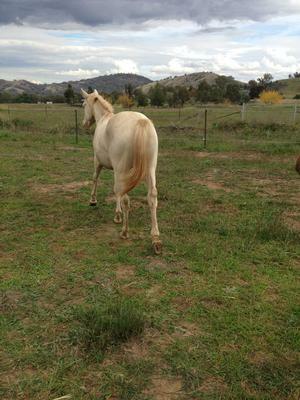 Has a scar on inner offside hind hock and fetlock - does not affect movement. 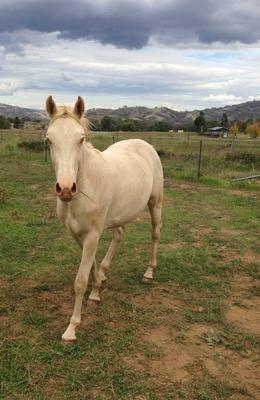 Would make an excellent riding horse or breed for colour.